Hey guys welcome to this years Winter Wonderblog 2014 I hope you enjoy it there’s going to be lots of different posts/videos relating to beauty, lifestyle and fashion over the next month. I will be uploading a new post every other day so keep an eye out. 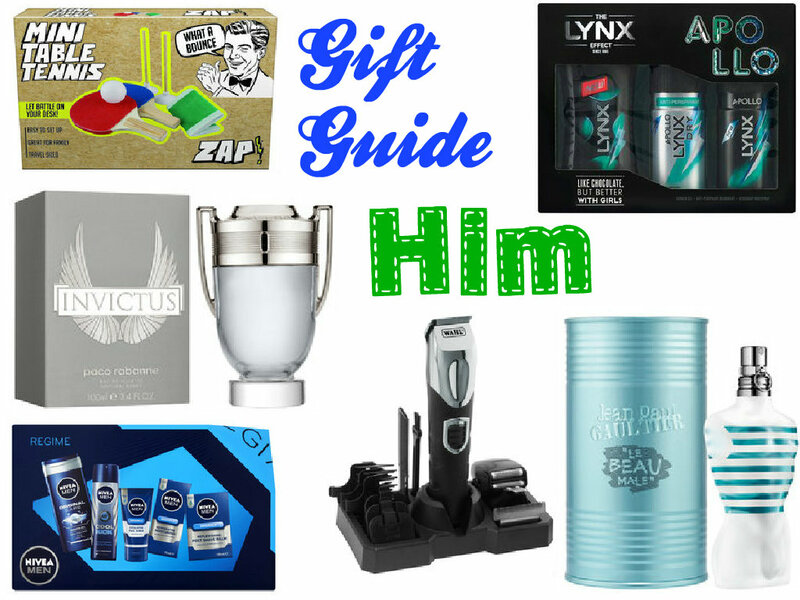 Today’s post is going to be a gift guide from Superdrug for him, her and the kids. I thought that I would do this kind of post first as it’s that time of year when we begin to pick up presents here and there. I love Superdrug around this time as they don’t just have beauty stuff but also some lifestyle and fashion items too at such an affordable price. Obviously these aren’t all of the Christmas gifts that are available at Superdrug these are just my top picks for each person! So that’s day one of Asia Jade’s WWB 2014 I hope you enjoyed this post. 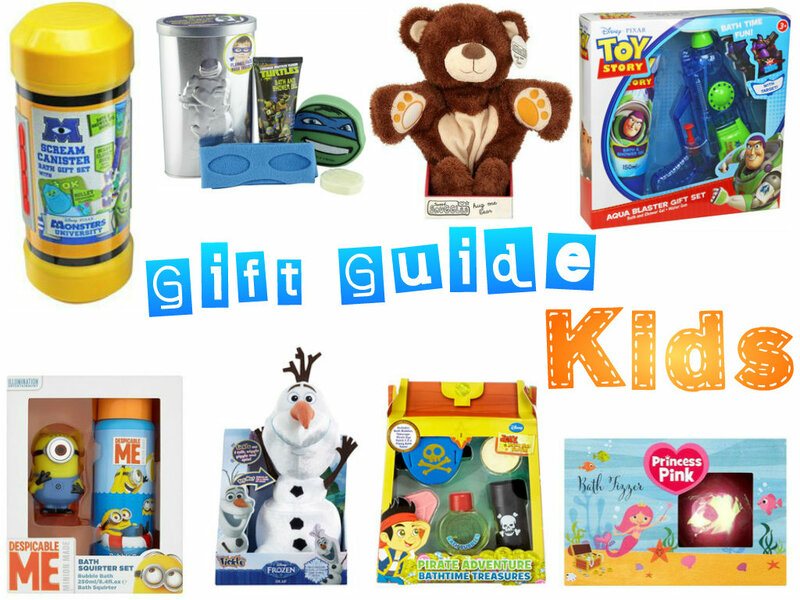 Maybe it gave you some ideas as what to buy someone whether it be your mum, dad, brother, sister or a friend. "Songs I’m Obsessed with this week!" "WWB 2014 #2 – Party Outfit Ideas"